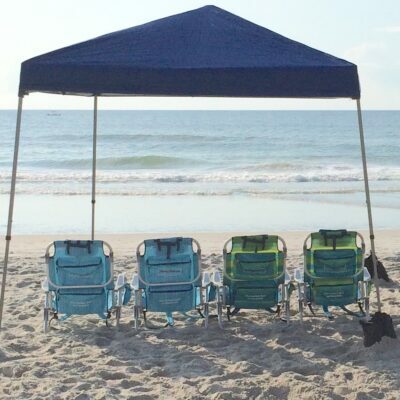 Set includes two backpack beach chairs and one resort style umbrella. 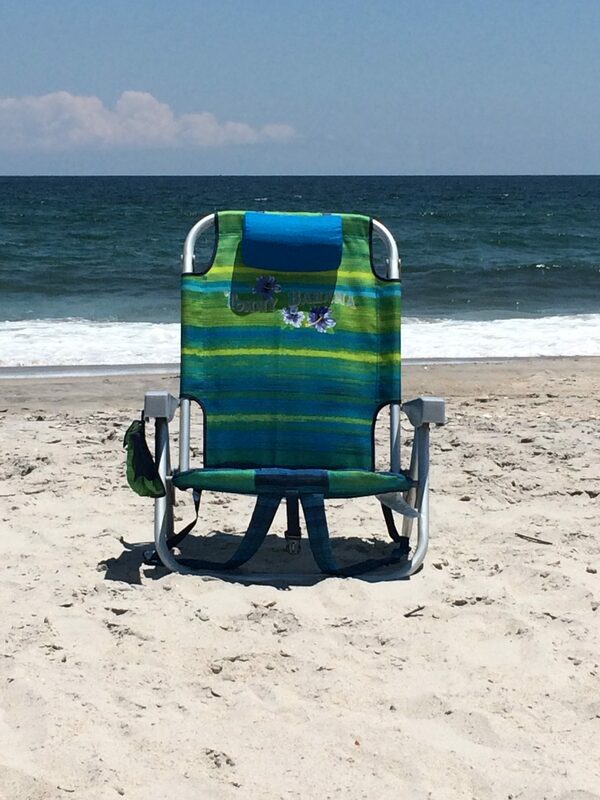 Perfect for your day at Wrightsville Beach or Figure Eight Island. 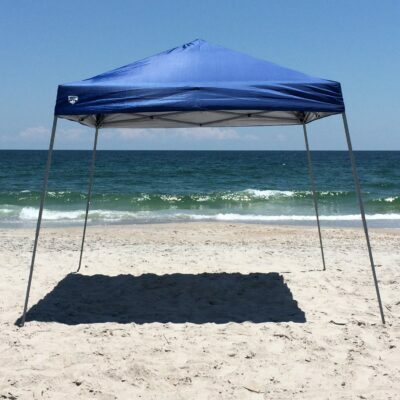 Prefer a set that’s easier on the wallet & closer to the sand? 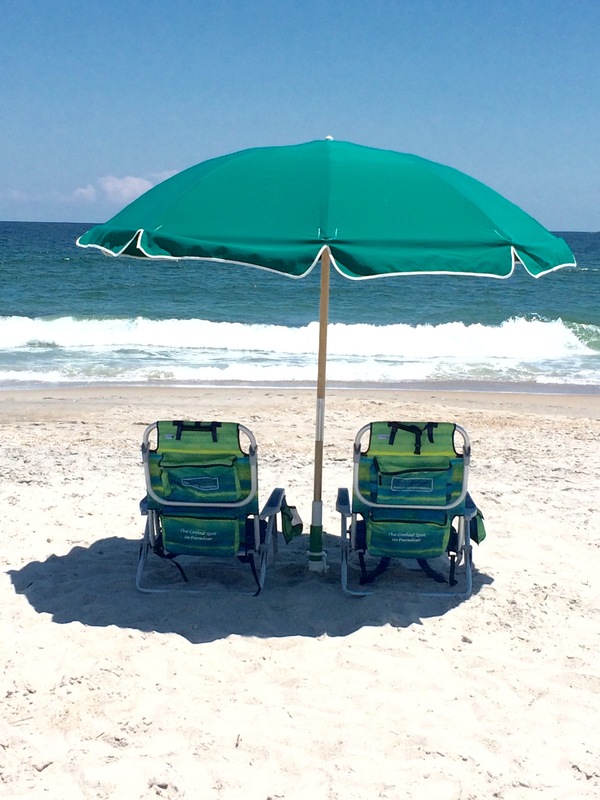 Try our backpack set. 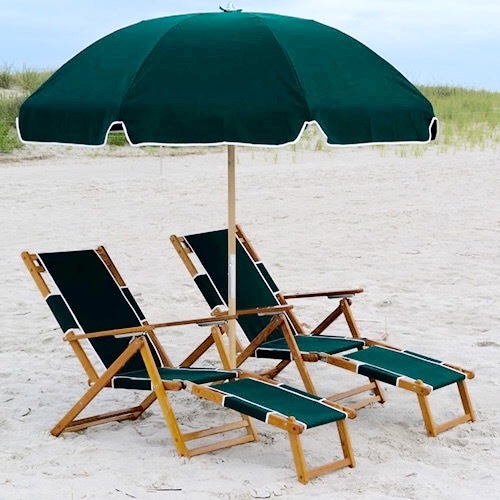 This set includes two backpack beach chairs & 1 resort style umbrella. 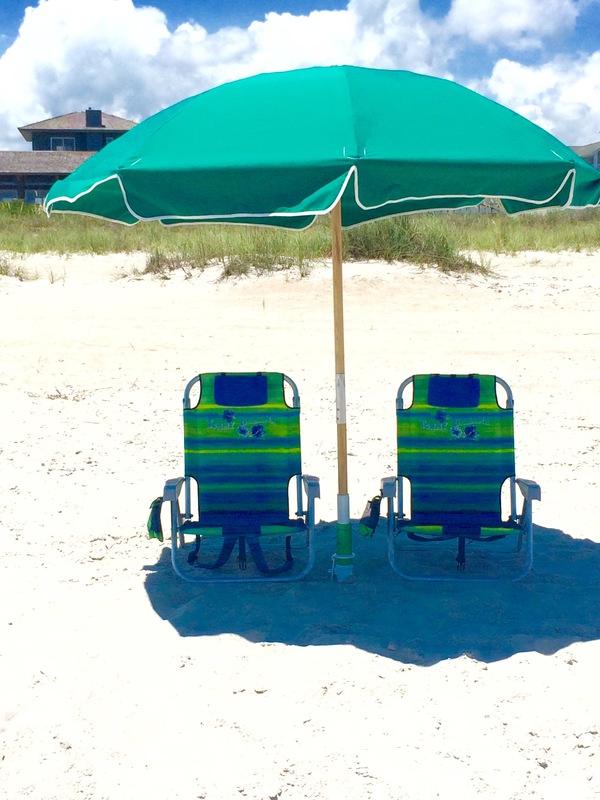 You’ll love the cool breezes under the 7.5′ umbrella while reclining in your backpack beach chair.